A comfortable stool with excellent stability and versatility, Available in two height ranges and either black fabric or vinyl. 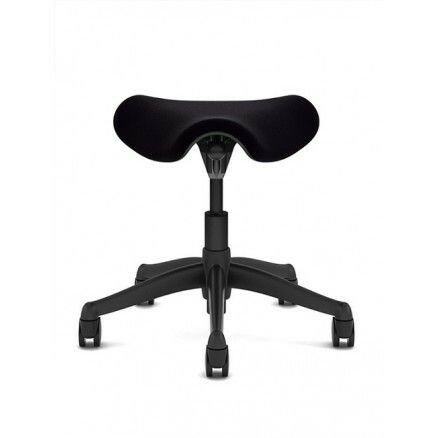 Safco Twixt Active Seating Stool. The Safco Twixt provides excellent comfort and stability from the metal base with a flexible rubber ring under the base. 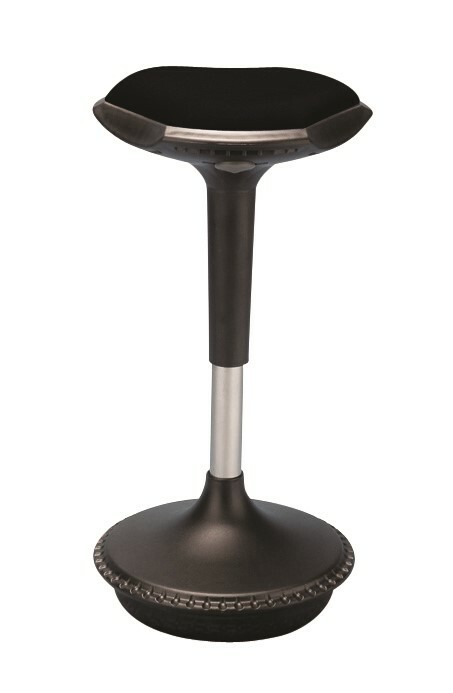 With 360° swivel in the seat the user can continuously adjust the angle of sit. Weight rated to 110 kg, the Twixt is not your average stool. A built in handle under the seat allows for easy mobility. 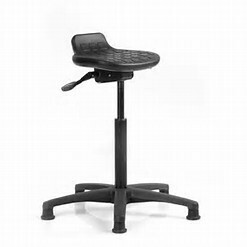 Available with either the desk height gas strut for sitting at conventional desks, or an extended gas strut for those wanting to "perch" when standing at a sit stand desk or bench.